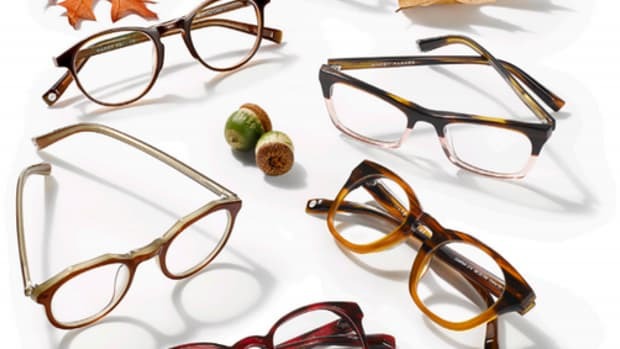 Warby Parker&apos;s successful business model has made it easy to change up your specs with every new collection or season. 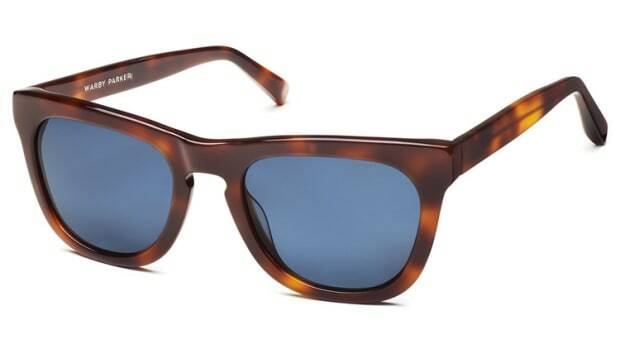 Without all the crazy prices that traditional retailers charge you, it&apos;s difficult not to go with the more reasonably priced option and it helps that they&apos;ve got an eye for design and quality. 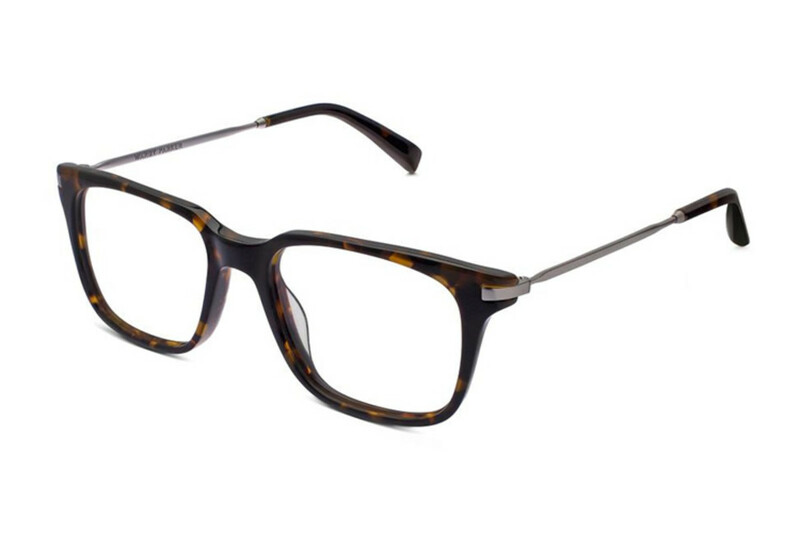 This season is a little more back to basics while still keeping up with premium materials like the Baxter (above) with its classic good looks and high-tech temples made from strong and lightweight titanium. 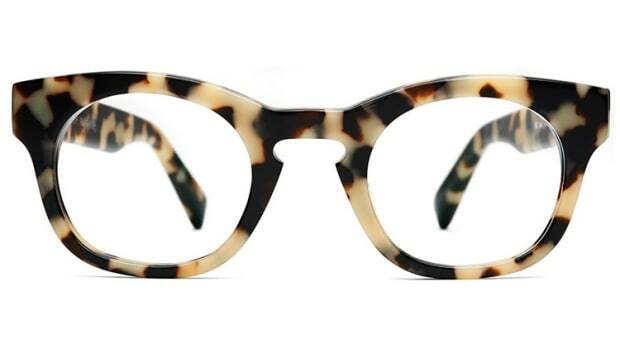 There&apos;s also more vintage styles and crystal clear frames which you can never go wrong with.